Crafty Bikyclist: I got an iPhone 4S! Also nyancat! I got an iPhone 4S! 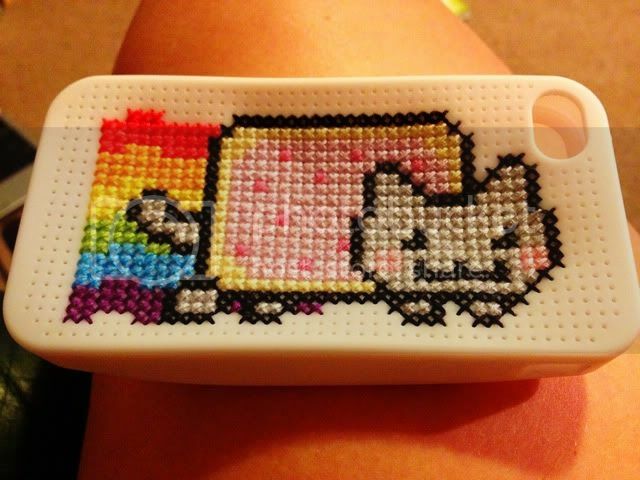 Also nyancat! If only Siri could know what she's wearing now!